Picking a favorite park in Berlin is a challenge because there are so many fantastic parks all over the city - and they all have special appeal and very unique aspects. 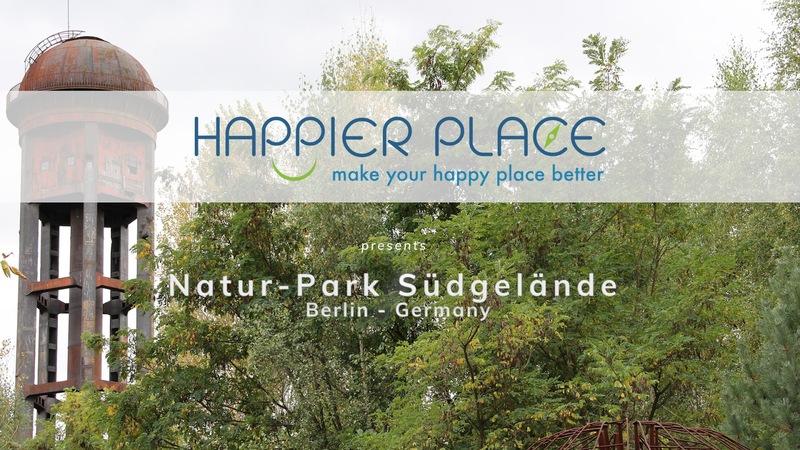 But as soon as I walked into Natur-Park Suedgelaende, I knew I had found my favorite Berlin park! Once a train yard, it is now a captivating mixture of nature, abandoned train remnants (tracks, trains, buildings) and art (graffiti, sculptures). It's amazing to see nature take back over human achievement... and then see art grow throughout nature. The quote by Karl Ganser in the beginning of the video, and found twice in the park, says it all: “Die Kunst ist der nächste Nachbar der Wildnis” (= Art is the closest neighbor to wilderness).